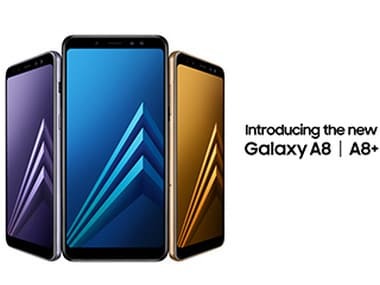 Samsung, on 19 December, launched two new mid-range smartphones called Galaxy A8 and Galaxy A8 Plus. The devices could be priced at around €499 and €599 euros respectively. All though it does not seem apparent at first, the devices are the successors of the Galaxy A5 (2017) and A7 (2017) according to a GSMArena report. 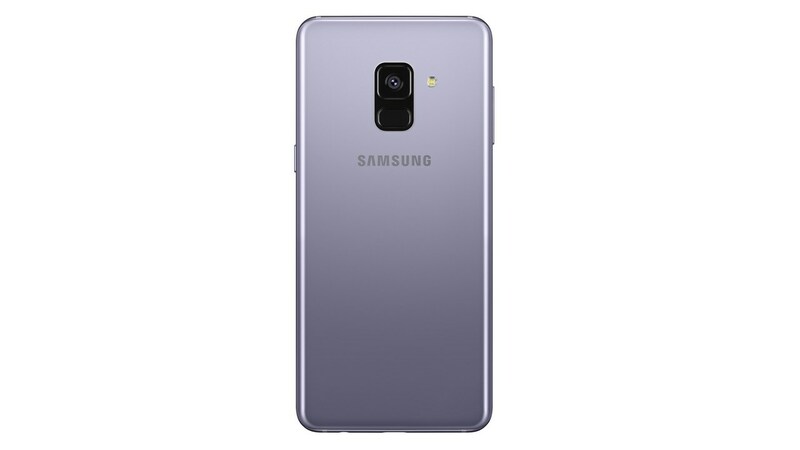 The Galaxy A8 and A8 Plus are the first Samsung devices, apart from the S8 and Note 8, to feature the trademark Infinity Display, which includes the 18.5:9 aspect ratio and curved glass. 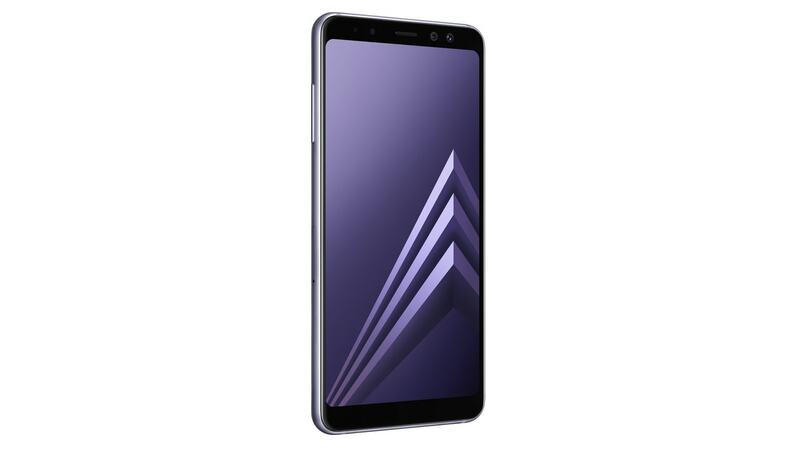 However, the Galaxy A8 and Galaxy A8 Plus display resolution is 1080p as opposed to 2K on the S8 and Note 8. Both the devices will support Samsung Galaxy VR and are also IP68 certified water and dust resistant. 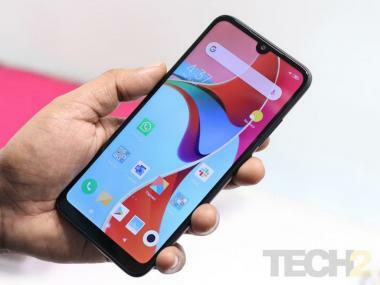 “With the release of the Galaxy A8 (2018) and A8+ (2018), we’re bringing our customers’ favorite features from our flagship smartphones, such as the Infinity Display and our first Dual Front Camera with Live Focus, to our Galaxy A series, which is already known for its premium design”, said Junho Park, vice president of Global Product Planning, Mobile Communications Business at Samsung Electronics.